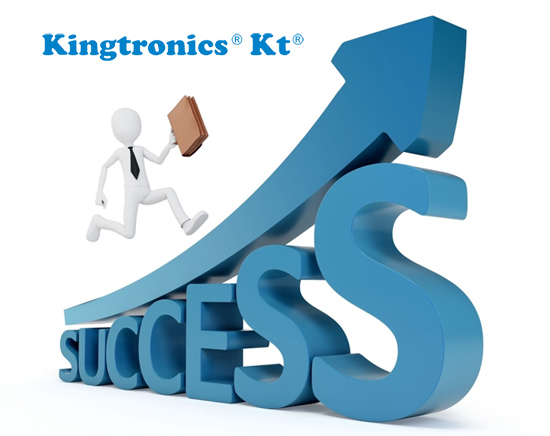 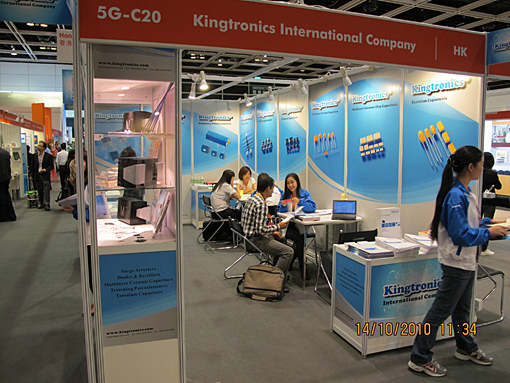 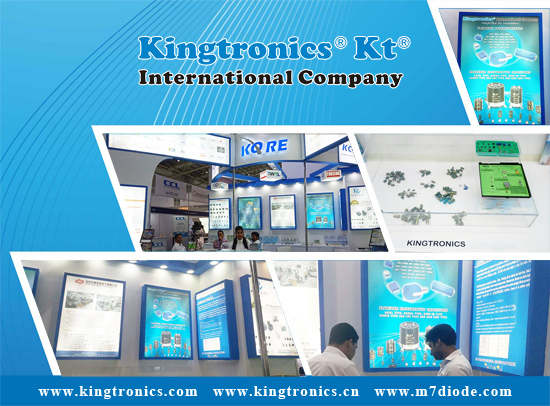 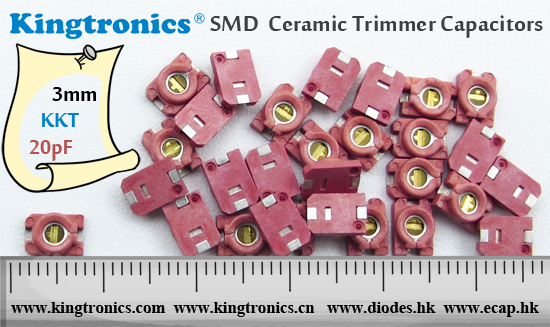 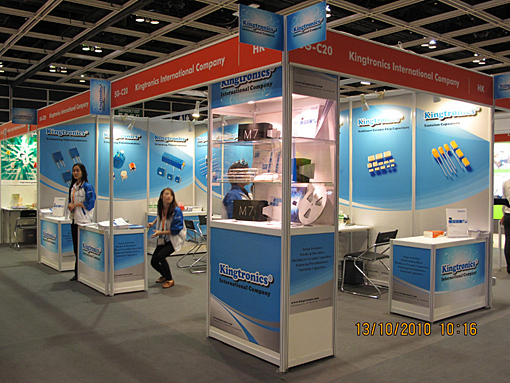 From Oct 13th - 16th, Kingtronics had successful exhibition in HK ElectronicsAsia2010. 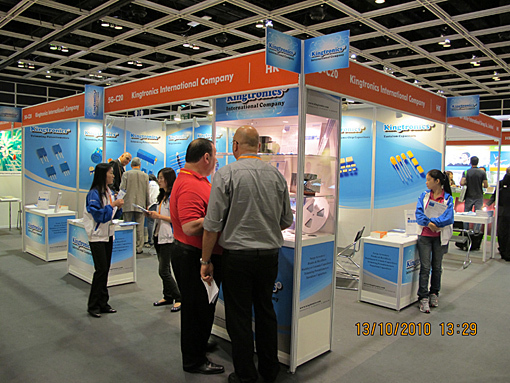 We met many old customers and new customers. 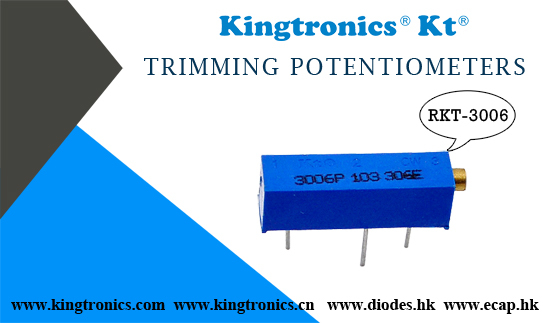 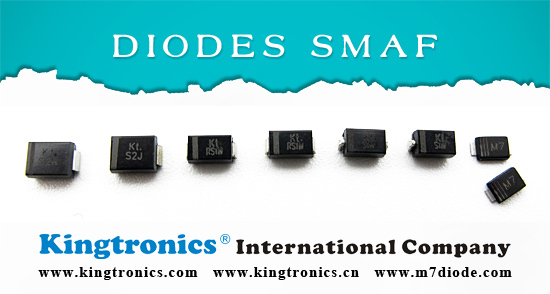 Our tantalum capacitors,Trimming Potentiometer and diode rectifier have very good feedback.